The event will take place on Friday 26th April 2019 and will be followed by a weekend on intense workshops on a variety of subjects within the discipline. 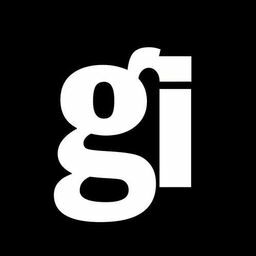 The team will be jetting off to San Francisco in March to attend GDC 2019. Mark, Meg and Alex will be there from the 20th-22nd and available for meetings, drinks and general pleasantness. If you’d like to meet up and chat or are open to one of the team pitching our own spicy brand of awesomeness to you please drop us an email at info@omuk.com, tweet us at @omuk_london or send us an invite in the meeting system. We’d be thrilled to meet you! Mark also shares OM’s marking matrix which we use during casting to help us remember those really standout actors and track those who really improve. Mark shares his best advice for developers of when and how to cast for production. The aim always being that perfect “hell yeah!” moment when the team find that perfect someone to bring their vision to life. Keep your eyes out for part two of this feature! Mark will be discussing casting briefs, character briefs and more! 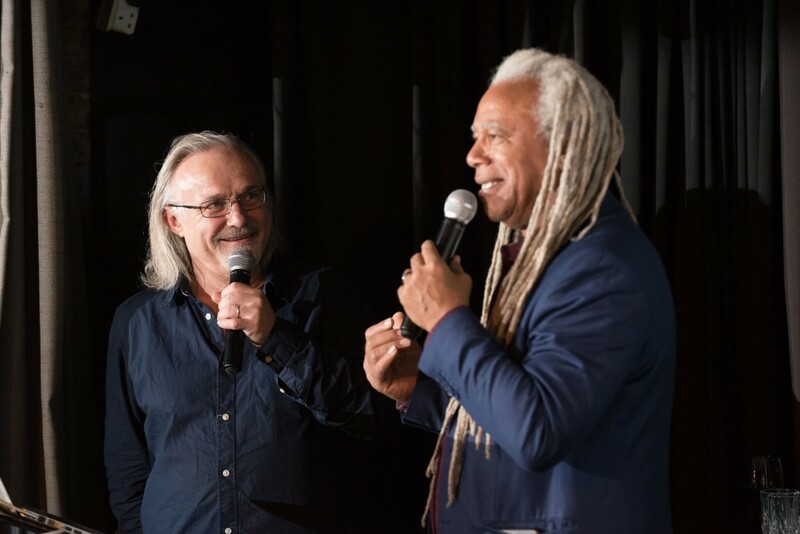 The session will also introduce the logic and philosophy behind the power of OM’s Creative Dialogue Tools and the Game Immersive Voice Recording method. Which focuses on instinctive and immersive performance, taking game VO to the next level. 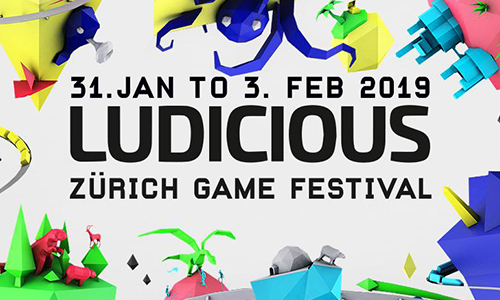 Ludicious is a distinctive game developer event in Zurich, Switzerland happening 31st Jan – 3rd Feb 2019. It’s focused on the arts and crafts of game development, where game design and business meet. 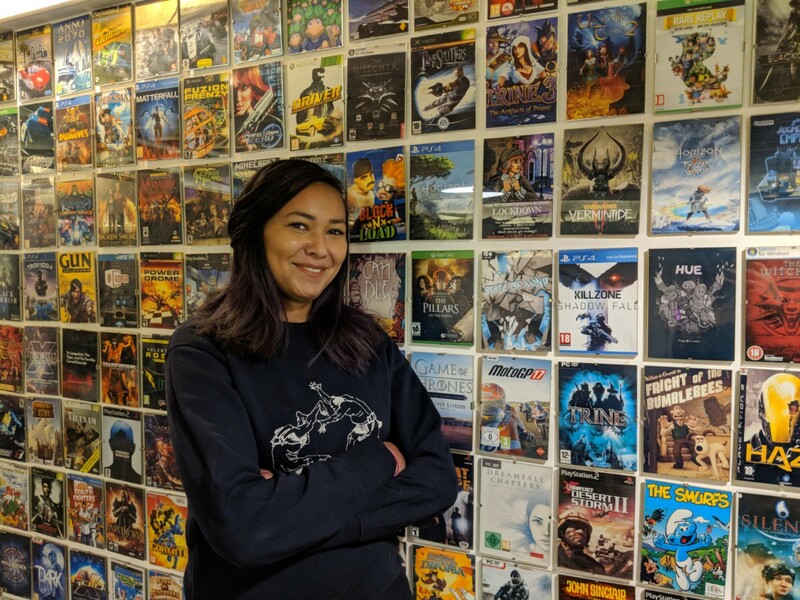 They work to support small & midsize developers connecting with the broader industry, and create event formats which bring developers from all domains of game development together on eye level. 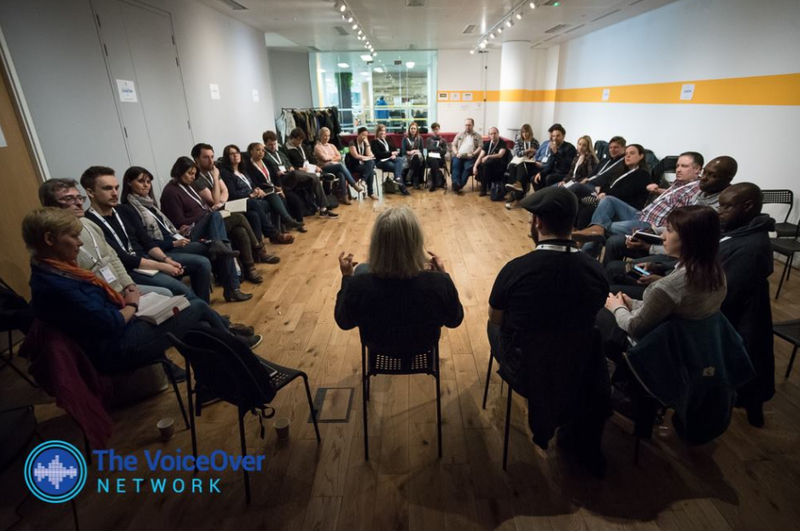 Every VOND event is specifically designed to focus on bringing the industry’s top-leaders in their field to help you raise your game. This event will have a panel discussing the current trends in video games, auditions, acting technique, what’s happening in producing voice reels today and so much more. The evening will be full to the brim of not only actors but producers, agents, game developers and more so its bound to be a great night for networking and meet new faces. The OM team will be out in force so please come along to meet us! This is a night for working professionals who are interested in staying on top of their careers. 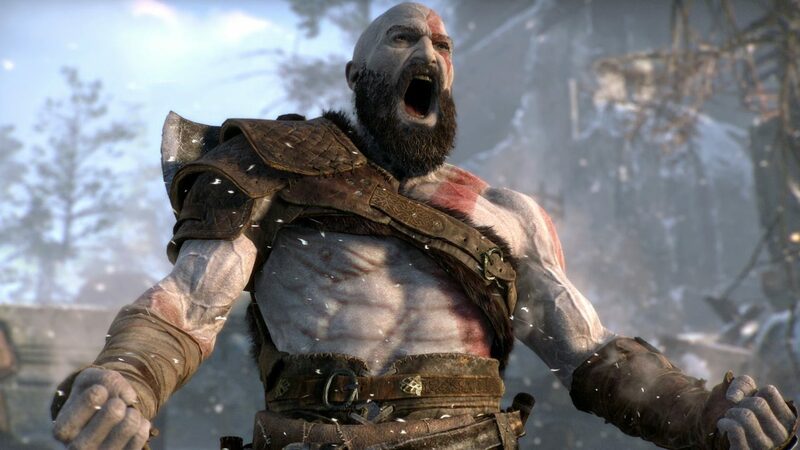 It is also for those who have never done any video games work before and are interested to find out more about what it takes. We’re looking for a Production Assistant to help our London team handle some bigger projects currently in our pipeline. Whilst you won’t be solely responsible you will be expected to run with the projects assigned to you and keep momentum moving. It is primarily an admin role but if successful there will be opportunity to expand upon the role. An organised and logical thinker. You will be managing communication with the client and updating them with progress of project. You’ll also be responsible for scheduling and sourcing talent for a high priority project in strict time limits. Cool Cucumber. Must perform well under stress. Able to take problems in their stride and think of solutions quickly without losing their cool. Champion of the people. Fantastic people skills you will be dealing with actors, directors, clients and more on a daily basis. You must be confident with meeting people in person as well as communicating well on email and phone. Computer Wizard. You must be computer literate and quick to pick up new software and tools. Sharpshooter. It’s important you have an eye (and ear) for detail as you’ll be asked to work independently and give feedback on talent to the rest of the production team. In a small team like OM teamwork is essential and we need to be able to trust your judgement and know you’ll have the teams back. Juggler. 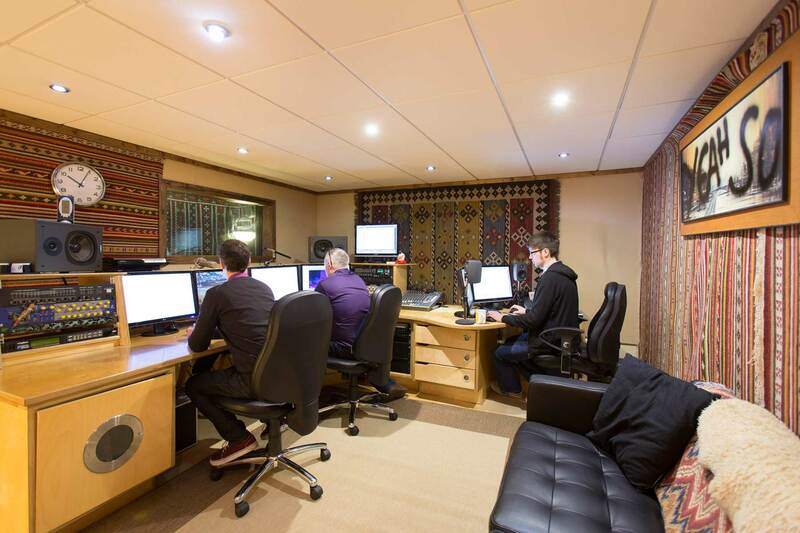 You’ll need to be an excellent multi-tasker as we work on hundreds of productions a year. You need to be able to keep various processes running at the same time in order to keep up. Steely Confidant – As we work with many high profile and international clients a high level of confidentiality is an absolute must. Sourcing and scheduling – As mentioned above you’ll be expected to work independently to source and schedule talent based on specific briefs. You’ll also be assisting with scheduling actors for other productions, particularly when the studio is busy. Organising and updating – As we work on various projects every week you’ll be expected to multitask between various elements of projects. This includes handling files, addressing briefs, sorting through and responding to emails, communicating with clients effectively and reporting back to the team, keeping them in the loop with any problems. Helping the team with varied aspects of day to day production, answering phones, keeping the place tidy and clean, dealing with client, agent and actor enquiries, helping develop and maintain the actor, client and casting database. Assisting with QA. Listening to the final audio and/or video edits for a production to check that everything is present and correct (in both the script and the audio/video) and that nothing is missing. Social Media – Interacting with the outside world, promoting a healthy and confident media identity for the Employer. This includes Twitter and Facebook, along with website blog posts. Keeping an active social media feed on all platforms is essential, and linking Facebook/Twitter accounts may be key to this. If you’d like to apply for this position please email production@omuk.com with the subject line “Production Assistant at OM London” please include a CV and a link to your LinkedIn Profile (if applicable) before January 7th 2019. 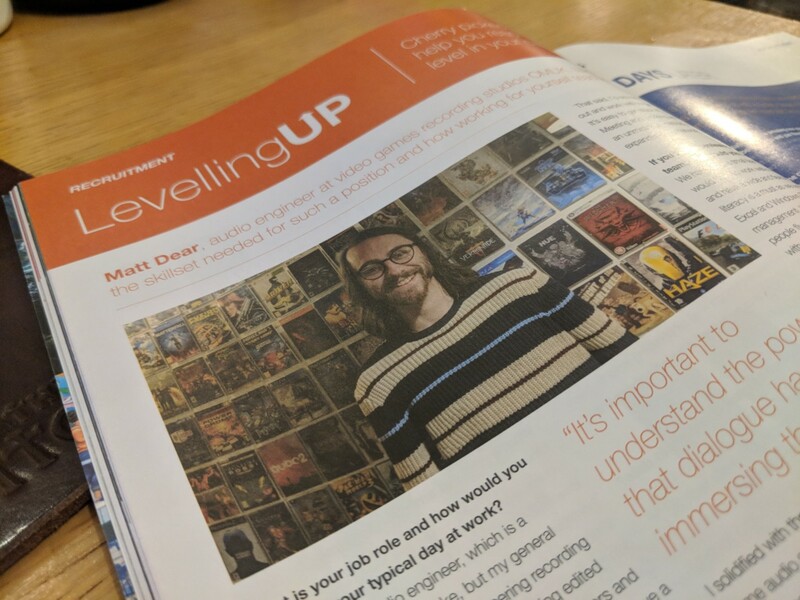 The Develop Awards run alongside Develop:Brighton, the three day must-attend conference in the European games development calendar. 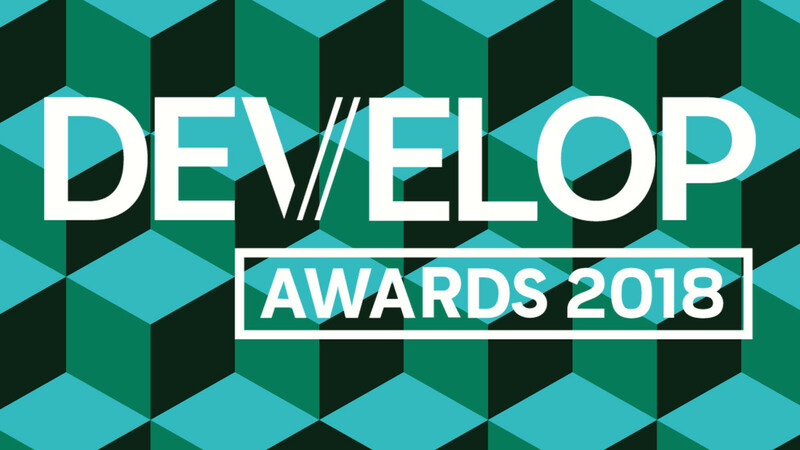 The Develop Awards celebrates and rewards UK and European game developers, focusing on creativity, teamwork, inspiration and innovation. Congratulations to all the other nominees and winners!